We offer a range of business suites and offices that are ideal for break-out meetings, seminars, training days or conferences. 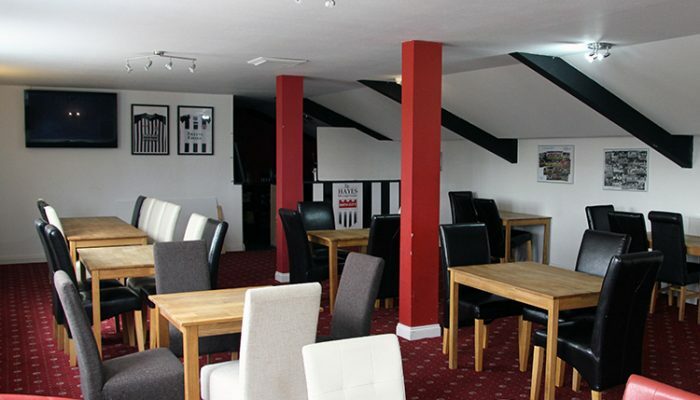 With teas and coffees and catering available, we can work with you to make your business occasion a success. Our two lounges – the TR Hayes Premier Lounge and John Reynolds Lounge give capacities of 60-80 people and come complete with AV as well as stunning views over Bath. 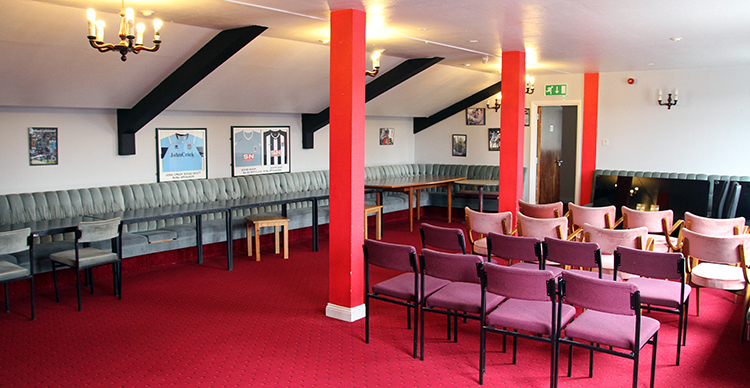 Plus, being located within the main football grandstand, the rooms have a unique atmosphere that makes for a memorable visit. We offer a personalised business event management service including catering options and will work closely with you to meet your needs. We work with a number of clients to offer hot-desking or flexible office services. If you need a base for your business or organisation for a day a week or more, we can work with you to find the right solution. Over the past 12 months we’ve worked with a nursery business to host nursery sessions and their office admin, a yoga studio for weekly sessions, and are now home to WeBuyAnyCar Bath.